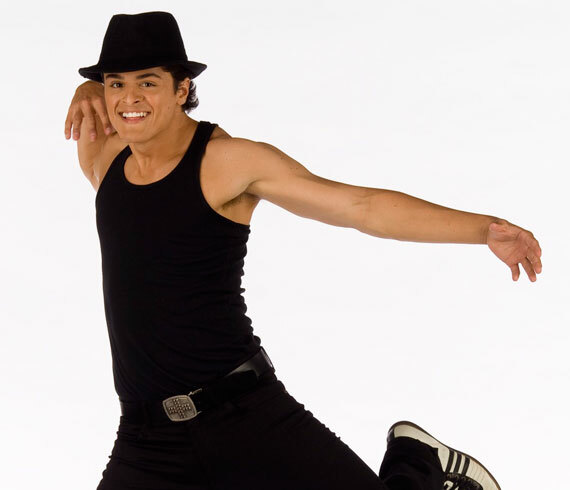 Austin Di Iulio 19, from Mississauga, ON is a contemporary dancer. Although he has come in as a contemporary dancer, he is looking forward to hip hop and nervous about learning ballroom. He plays soccer and is also studying to be an aerospace engineer. He says that math and sciences are his forte but is totally up for being in the entertainment world for a while before returning to finish his degree. He was eliminated in week 6, becoming the first male individual to be eliminated from the Top 10.